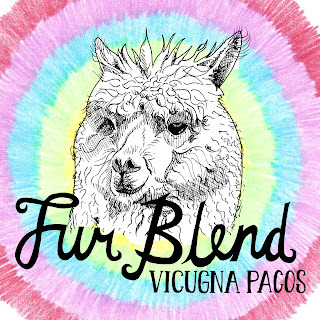 Fur Blend's debut EP Vicugna Pacos is now available through our online store here. The EP was released last Saturday as part of Record Store Day, hopefully some of you picked it up then. It was (and maybe still is) available from Crash Records, Jumbo Records, Norman Records, Piccadilly Records and Rough Trade. 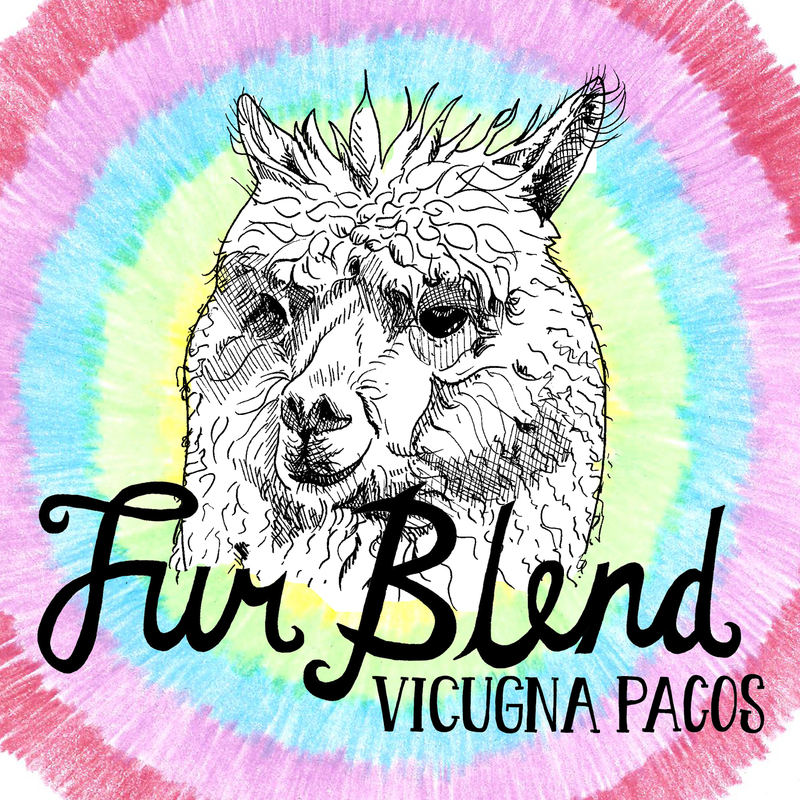 It's also available digitally at the usual download and streaming sites.